Eleaf ELLO POP Atomizer, with 2ml / 6.5ml e-juice optional capacity and child lock design, is compatible with Eleaf iStick Mix MOD. HW-M2 and HW-N2 coils and LPSC technology allows Eleaf ELLO POP to produce an excellent flavor for you. 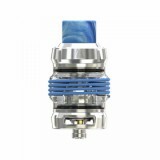 Eleaf ELLO POP Atomizer has 2ml / 6.5ml e-juice optional capacity for you to choose. 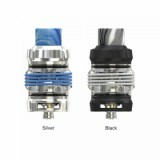 It is compatible with Eleaf iStick Mix MOD to combine into Eleaf iStick Mix Kit. What's more, ELLO POP is smartly designed with a top fill solution as well as a lock system for children's security. Additionally with the newly designed HW-M2 and HW-N2 coils and LPSC (leakage-proof and self-cleaning) technology, the Eleaf ELLO POP can bring you an excellent vaping experience with better flavor. The 6.5ml ELLO POP also has the protective silicone rings. Come and get one Eleaf ELLO POP Atomizer and start to enjoy your iStick vaping. 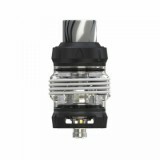 • You can get the replacement HW-M2/HW-N2 Coil in BuyBest. 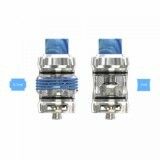 It is also compatible with HW1 0.2ohm coil, HW2 0.3ohm coil, HW3 0.2ohm coil and HW4 0.3ohm coil. • It is compatible with Eleaf iStick Mix Box MOD. 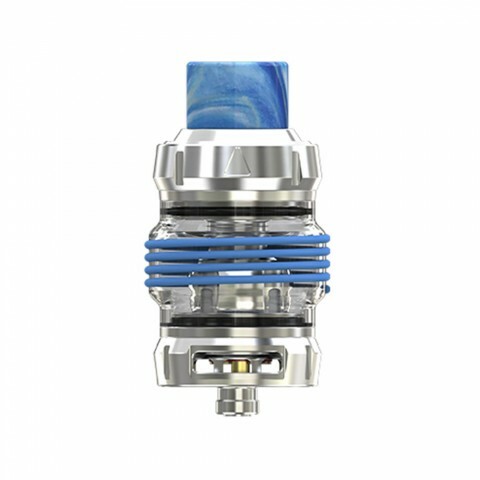 The Eleaf iStick Mix Kit and Ello Pop Glass Tube are also available in BuyBest.